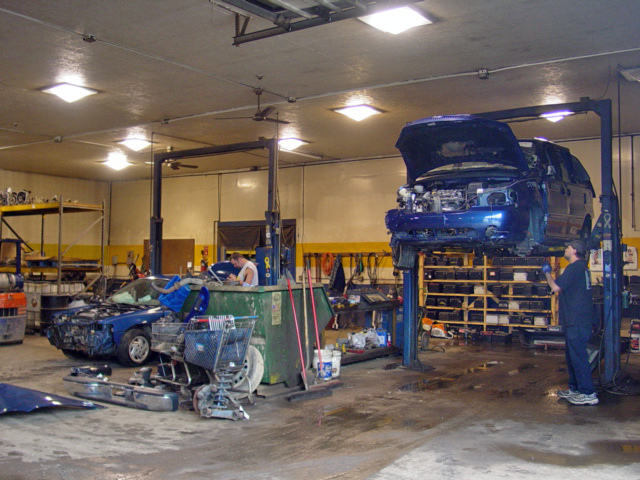 Recycling all types of motor vehicles and parts since 1977. We have more than twenty employees dedicated to finding and providing the correct, quality, new or used late model auto and truck parts to auto dealers, repair shops and private individuals throughout the United States. 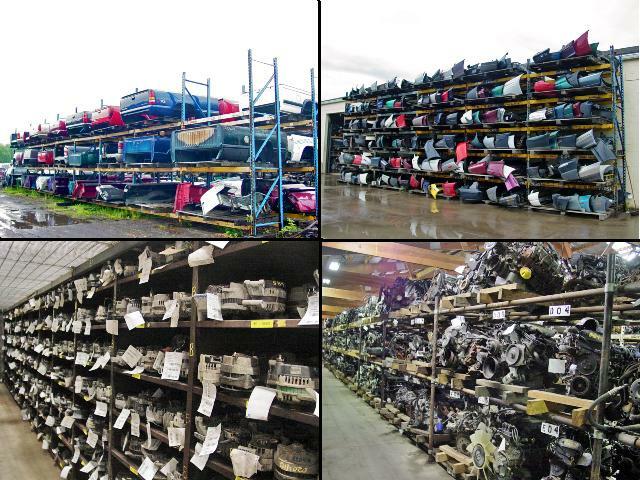 Our 40 acre salvage yard with up to 3,500 vehicles and 65,000 ft. of well stocked warehouses is computer catalogued for quick search and easy retrieval. Newly arriving vehicles are inspected and usable parts are inventoried. After removal, usable parts are cleaned and thoroughly inspected to make sure they meet our warranty standards. Our warehouses are designed to store cleaned and inspected parts safely and efficiently. The warehouses are organized into areas for smaller parts, larger body parts and assemblies, and heavier power train components like engines, transmissions, and rear axle assemblies. Our inventory is tracked totally by computer so that we can quickly answer your questions and locate the parts you need. Parts are shipped the same day they are ordered by Federal Express or common carrier motor freight. 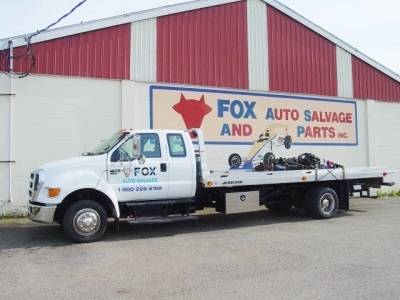 In addition, for account customers within Northeast Ohio, we run regular delivery routes using our own fleet of trucks.